Your NCR technology experts for over 26 years. From NCR Point-of-Sale (POS) hardware to software, and everything in-between, Capital Computer Group has you covered. 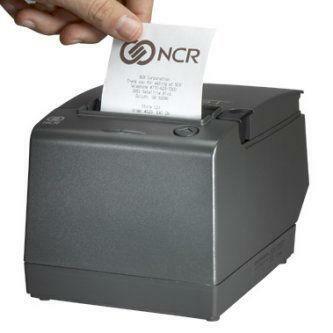 We carry over 2,000 NCR POS products. Here are a few of our best-sellers that are currently in stock, ready for immediate shipment. Capital Computer Group sells more than great products. Customers continue to come back to us because of our deep knowledge, excellent customer service, and knack for problem-solving that sets us apart. We also offer comprehensive support, maintenance and consulting services to keep your business moving forward. For all of your NCR questions, needs, and more, Capital Computer Group is here for you.